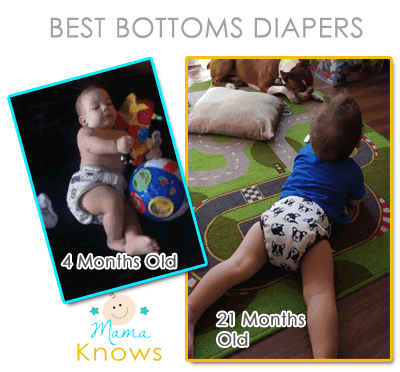 Updated Photo: These Dad-Approved Best Bottoms Diapers fit From Infant to Toddler! 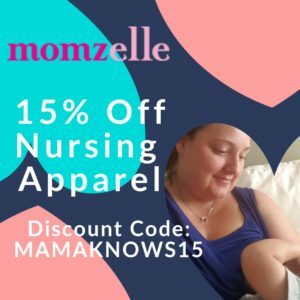 I am well into my 3rd month of cloth diapering and I still can’t get over how awesome it is. I sure wish I had started sooner. Even my husband is on board. His input has been really valuable and he and I have come up with a “Husband’s Choice” favourite cloth diaper system. Daddy loves the Best Bottom diapers. They are an easy to use, two piece system- the insert snaps into the shell so if babe’s wet you can just change the insert and reuse the cover. Brilliant! 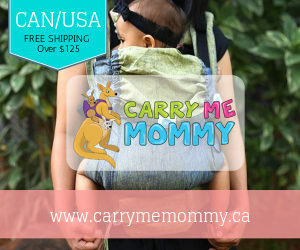 Cost-friendly and great for the diaper bag. For quick trips, I just bring one extra cover and 2 inserts which takes up hardly any space at all. The shell prints are adorable, and there are many solid colours to choose from. You can buy Hook and Loop closures or snaps. We prefer the velcro Hook and Loop for now, but I realize EJ will some day try to pull off the velcro and so we bought some Snap ones as well. The shells have a double gusset elastic around the legs for superior leak prevention, and this is a feature I look for in Cloth Diaper Covers. The Best Bottoms inserts come in 3 sizes, Small (0-14 lbs), Medium (11-22 lbs), and Large (16-35 lbs) and you can get them in Bamboo, Hemp or Stay Dry materials. 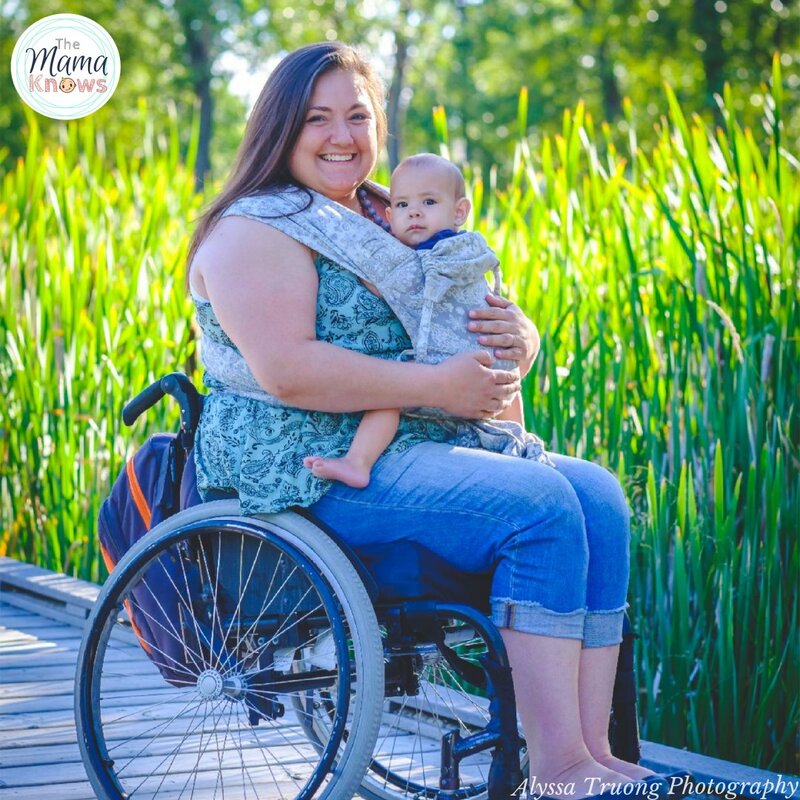 Many moms use flats or newborn prefolds in the beginning, and then go straight to Medium and Large inserts to save some cost. Best Bottoms also have Overnight inserts which you can snap on the shell first and then snap a regular insert on top. A great option is the Hemp Overnight insert with a Stay Dry insert snapped on top. LEAK PROOF OVERNIGHT SOLUTION! 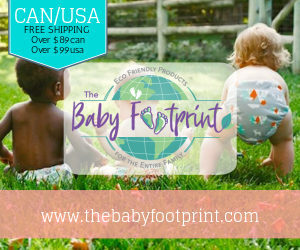 The brand is made from high quality materials in the USA, and because you only need one shell for every 3 or so changes (unless very soiled), it is an affordable cloth diapering option. They are also a popular brand, and have great Resale value on Buy Sell Trade groups. Some of the limited edition prints and colours can even sell for TONS more than you paid for them! There you have it! My husband’s “Dad Approved” cloth diaper choice! Still a Great Option for Toddlers! At 21 months old my son still fits in these fabulous Best Bottoms Cloth diapers and they are still my husband’s top pick! I have updated my main graphic to show my son wearing the same One Size shell (albeit in a different print) at both 4 months and 21 months. Stay tuned for a Newborn Opinion in Fall 2016 when we welcome baby #3. My Littlest is now 2.5 months and has been happily using his Best Bottoms diapers since day 1! They fit wonderfully on him at 7lbs 8oz. 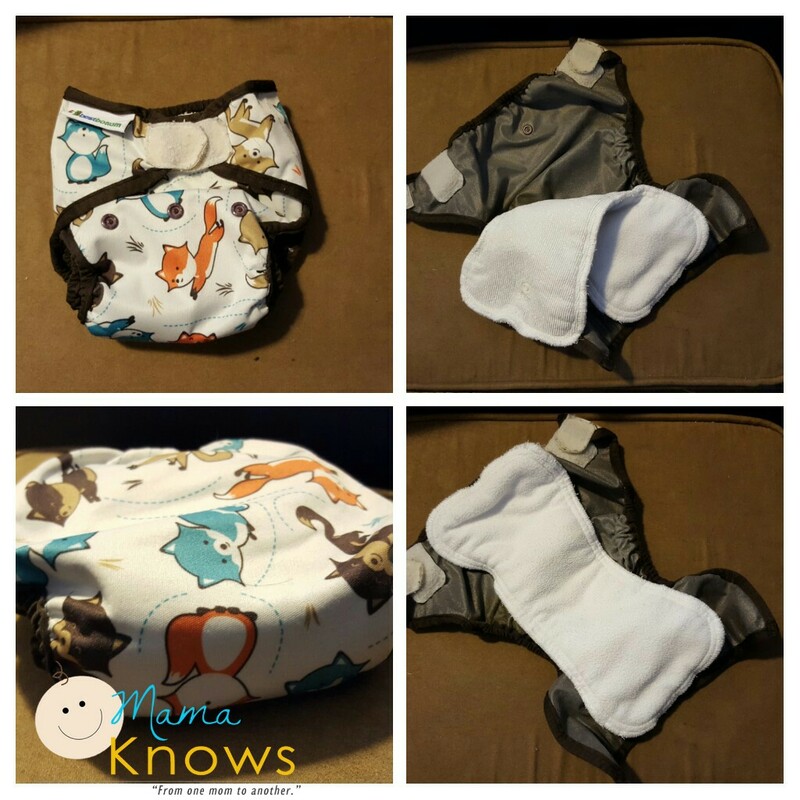 We used the small stay dry Best Bottoms inserts in the beginning, as well as Cotton Flats and Newborn size Grovia Bamboo Prefolds. We have been fitting in the Medium size inserts since about 5 weeks old. 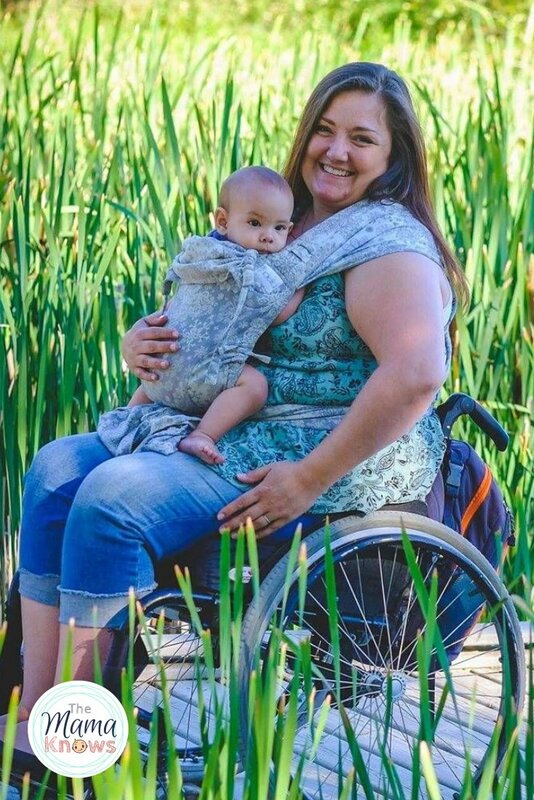 Both the Stay Dry and Hemp inserts that we have are now 2 years old and on baby number 2, and still in great shape! These are still my husband’s preferred system and they make up about 1/3 of my diaper stash. We have even bought a few more covers and inserts for the newest baby. Check out the ADORABLE “Chopper” print below, it comes with a blanket and Baby Legwarmers. 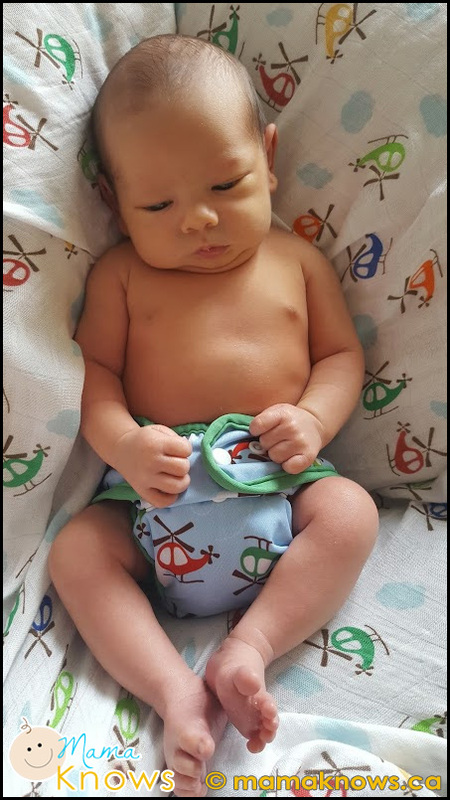 My Littlest was born in October 2016 and is shown here in our Best Bottoms Diaper at 1 week old. The snap is a gamechanger for sure. My husband loves that he “can’t possibly screw it up” and I love how easy this system is for the diaper bag and for traveling.